I’ve been in photography for a long time and conducted classes before as well but I didn’t buy any other lenses except for the Nikon 50mm f/1.8D as an alternative to my standard kit lens. I kept telling myself that I will one day buy a good prime portrait lens and this may be the one that I’m getting. 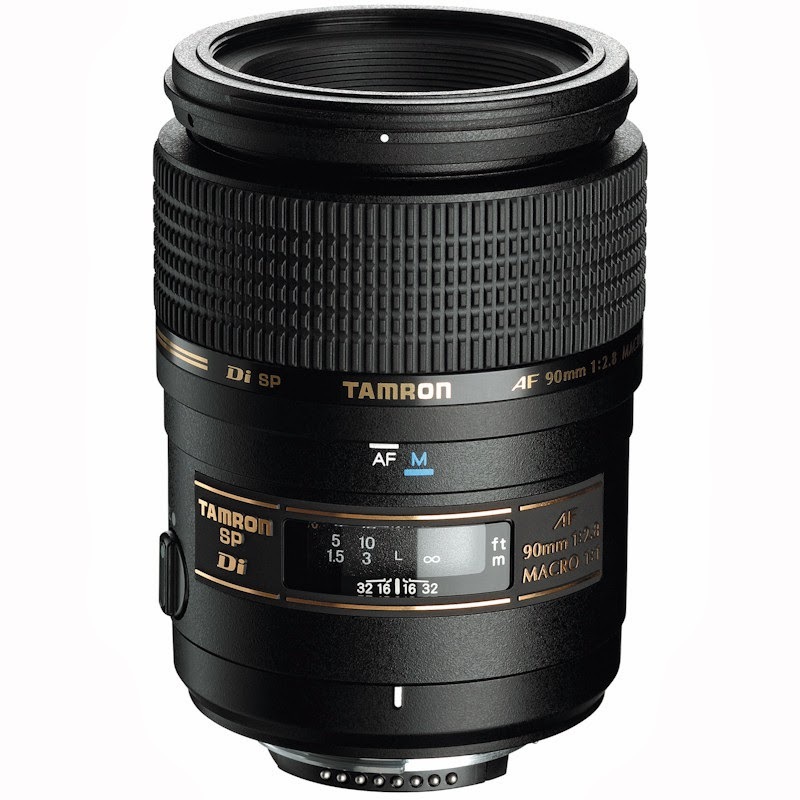 The Tamron 90mm f/2.8 SP Di Macro Telephoto Autofocus Lens is popular among macro photography enthusiast but it is also a good portrait lens. From the reviews that I’ve been reading, no one seems to complain about the performance of this particular lens. So I may consider getting this lens soon. Once I’ve obtain this baby, I will then upload the photos here when I’ve tried it out and give a little bit of review. Tune in for that. 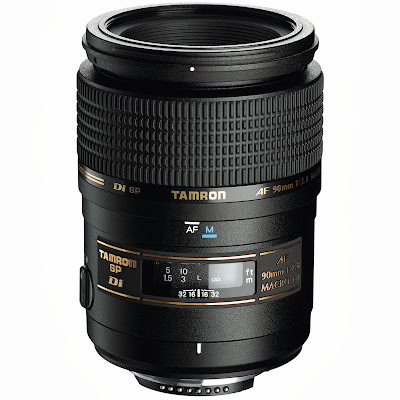 Specifications for this lens can be found here.